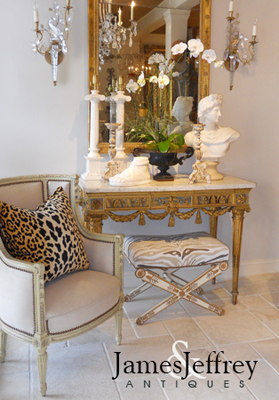 Stool, in the Louis XV style, having a tufted rectangular seat, upholstered, on fielded frame, carved with florals, serpentine apron, raised on foliate-carved cabriole legs, ending in scroll feet. CONDITION: Excellent condition. Wear consistent with age and use. New upholstery (swatch available). 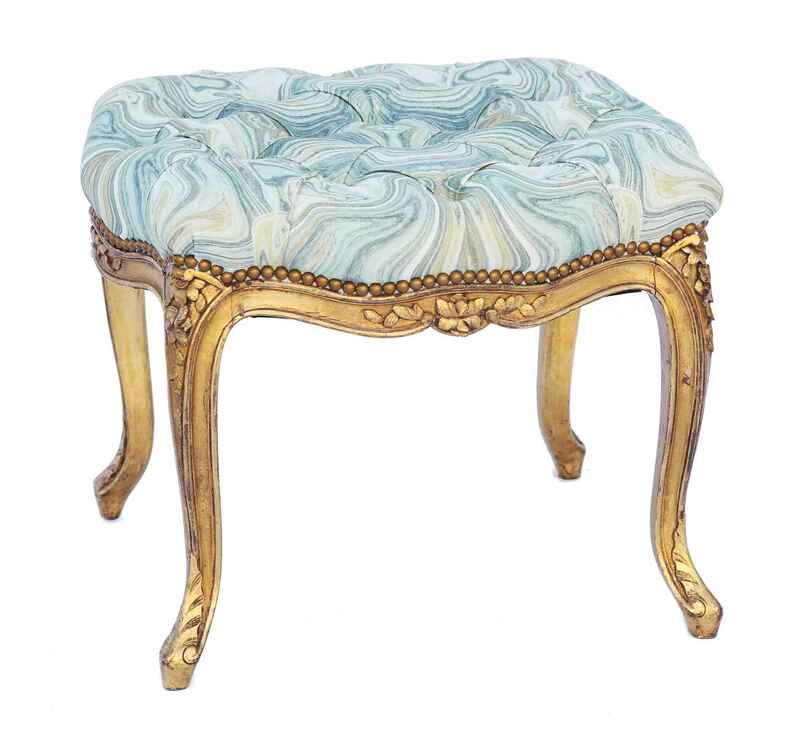 Stool, in the Louis XV style, having a tufted rectangular seat, upholstered, on fielded frame, carved with florals, serpentine apron, raised on foliate-carved cabriole legs, ending in scroll feet. CONDITION: Excellent condition. Wear consistent with age and use. New upholstery (swatch available).